The garden is maintained by the owners. The gas and electricity are not covered by the rent. The house possesses a heating and cooling system. It is close to UC and Belconnen. 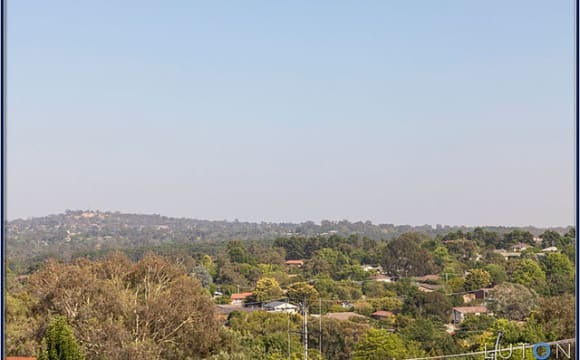 There are also direct buses to the city and Belconnen with bus stops 3-5 minutes from the house. With a double garage, the is ample parking space. Quiet location, big block, easy going household. One bus to Civic / ANU. Close to UC, Kaleen shopping centre near by. Room is modest in size but comes with built-in robe. I can provide a single bed &amp; desk or you can provide your own furniture. Unlimited wifi and bills included in $26 p/w levy. One large master bedroom with ensuite, private balcony and views available in a spacious and quality house. The shared areas are furnished and equipped with appliances. On the high side of a quiet street. Close to bus stop and local shopping center. One bus to City, Belconnen Town Center and University of Canberra. Two bedrooms available in a quality house. One is an extra large master bedroom with ensuite, walk-in-robe and balcony. It is for $190/w The other one is also spacious with view and is for $150/w. The communal area is fully furnished include white goods. The bedrooms are unfurnished. Close to shops and bus stops. One bus (Route 30) to University of Canberra, City, or Belconnen Town Center. Looking for mature, clean, and friendly persons. Room available with all expenses included - Must love big dogs! 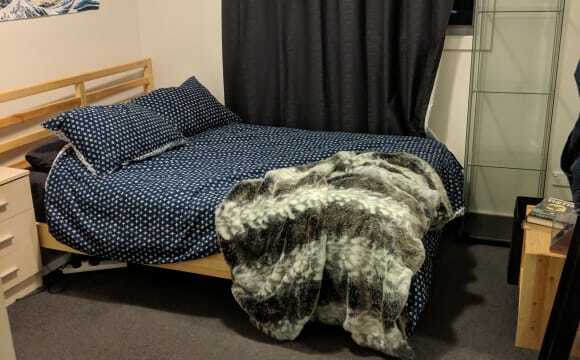 - Close to University of Canberra and Westfield Belconnen - Bus stop ~ 100 m from back gate (~ 25 minute trip into civic on route 30). ANU is about 10 minute walk from civic bus stop. Can also catch bus onto ANU campus if you change bus at Belconnen. - All expenses included: electricity, gas and internet. 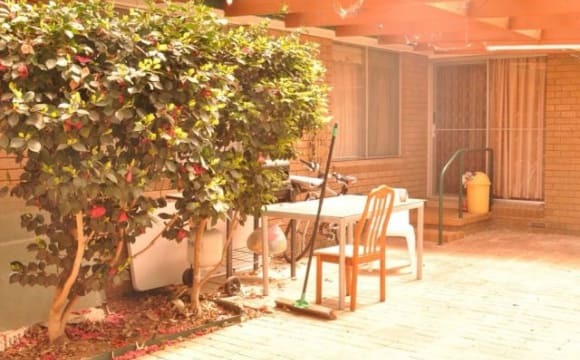 - Garden maintenance and cleaning is also included. You will only need to clean your own room and clean up after yourself. 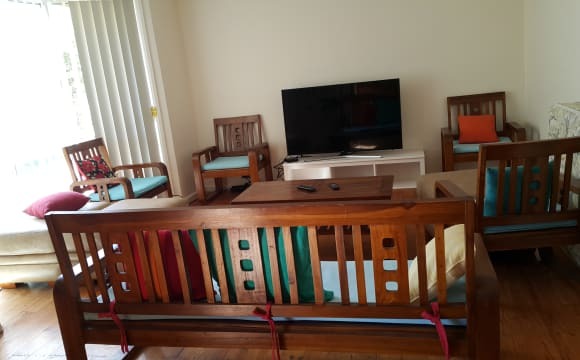 - Overseas students are welcome Friendly share house in Giralang with all expenses, garden maintenance and cleaning included. You will also be sharing the house with Felicity's Giant Schnauzers so you must love big dogs :-) The bedroom that is available includes a double bed, tall boy and desk and use of a large cupboard in the hallway with hanging space and shelving. Furnishings are slightly different now than in the photos, but you are welcome to come and have a look. - If you are interested please send us an e-mail and tell us a little about yourself Please only enquire if you are a dog lover! Unfortunately we won't be able to add any further pets to the house. Further details: the bond for the room is $700 and will be lodged with the ACT Revenue Office. A standard lease agreement from the Tenants Union ACT will also also be signed. We currently have 1 rooms available for rent. 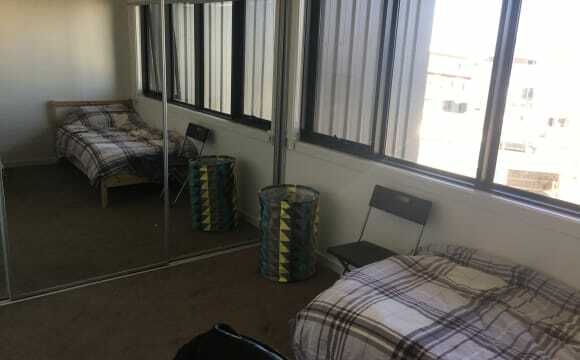 $165pw for single room. Bus stop is right in front of the house. Driving 15m to ANU, 7m to UC. 3m to Kaleen shops All the rooms are FULLY FURNISHED and all bills are INCLUDED UNLIMITED INTERNET available to share. Bond only 3 weeks rent. Contact Chinnie for further information. One room in a gorgeous spacious house with great sized bedrooms, sharing the main bathroom with one other housemate, who is neat and tidy. There is enough room in the house to have a study desk outside of your room so you can get away from your study if you're a student. Unlimited NBN internet. 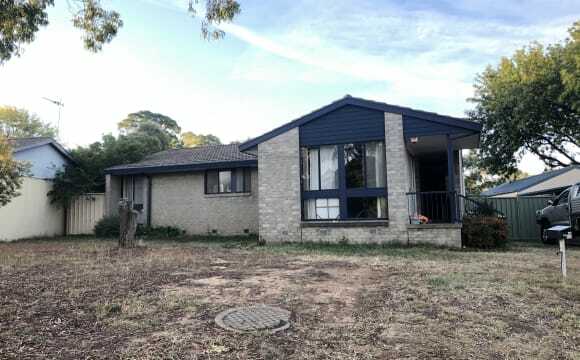 Close proximity to University of Canberra and Belconnen. A short 15-minute drive to the city, and ANU. Also home to a golden retriever who loves pats and all people. House to share with room(s) available I have not done this for a while &amp; hope I picked the right time of the year for a smooth experience, as my housemate coupe are sadly leaving after some 9 years to buy a place of their own, so they recommend me to give this site a go. I’m looking for maybe 2 or at the most 3 people, preferably if they know each other would be great to share with in a 4 bed room house located on the Northside of Kaleen which has 2 bathrooms (ensuite) &amp; a separate toilet. All the main windows are fitted with outer roller shutters (2nd picture), which can block out light, some sound, a form of security. Other windows &amp; main (front/rear) doors protected by Crimsafe (last 3 pictures) to give that stronger secure feeling. There is plenty of off street parking, it’s 170m to the bus stops to the City or Belconnen Mall, approx. 400m to the large Kaleen Plaza (Coles) or a bit further for the Kaleen indoor sports center. There are 3 (soon to be 4) fully furnished rooms to choose from range between $140. to $160.00 per week &amp; main room with ensuite available soon, plus shared bills (Elec, Gas, Water &amp; landline), with Internet Wi-Fi being available. I have not had a chance to take any pictures of the interior yet, but any of bedrooms can be decked out with whatever the person finds in the house. I can say the:- $140.00 room measures out to 2.82 x 2.68m with 3x large in built cupboards &amp; faces east ward to the street. $150.00 room measures out to 3.25 x 2.71m with 1x small in built cupboards &amp; faces west ward to the backyard. $160.00 room measures out to 3.38 x 2.91m with 2x large in built cupboards &amp; faces east ward to the street. I am sure I missed something out, so enquiries are more than welcome by any means via this site, so I’ll say good luck getting throw &amp; look forward to something from someone, thanks. Free WiFi with unlimited access. Close to park and front open view. 1 bedroom available now. Ad is current, I will remove the ad once the room is rented. 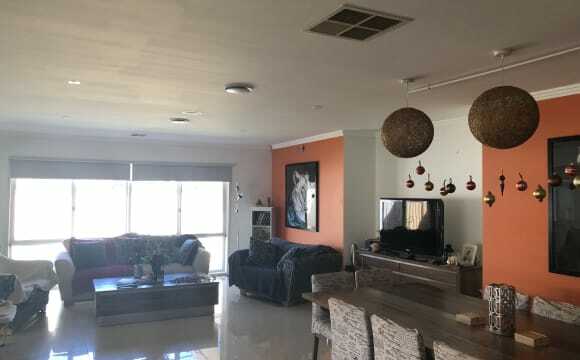 Fully furnished house in shared areas. Washer and dryer for the winter. Room currently furnished with a queen bed. Vanity, built in wardrobe, heater and wall mounted 46" TV. Anything not wanted can be removed. Tinted windows and blackout blind, with ceiling fan, ensure the room stays cool in summer (air conditioning in loungeroom). Oil column fin heater for the winter. Wired and WIFI internet in every room. Sharing bathroom with one female. Price $210 plus $20 a week for bills regardless of Summer or Winter means no bill shock :) This covers electricity and NBN 50mb/sec unlimited internet. Living with male professional 39 and one female professional 32, both very relaxed and personable. I've been here in the ACT for 18 years and used to drive for my job, so I know all the secret great spots in nearly every suburb. House photos are from when the house was empty, the verandah now has a BBQ and outdoor settings. A great place to relax. The loungeroom has a wall of bookshelves and lounge and TV. There is also a wall foldout queen bed and single bed in the spare fourth bedroom to host family/visitors. Located right next to a major bus route (30 Belconnen/Civic and 2XX Belconnen/Gungahlin), there are 4 routes which go to Belconnen via College St, so it's easy to cross the road at University of Canberra, to catch a 3XX to the City for ANU. Swimming pool and gym in the complex. The location is a very short walk to Kaleen shops, Kaleen Sports Club. From the balcony you can view through the trees to a cycling track. Uni of Canberra, Australian Institute of Sport, Calvary Hospital are all very close. 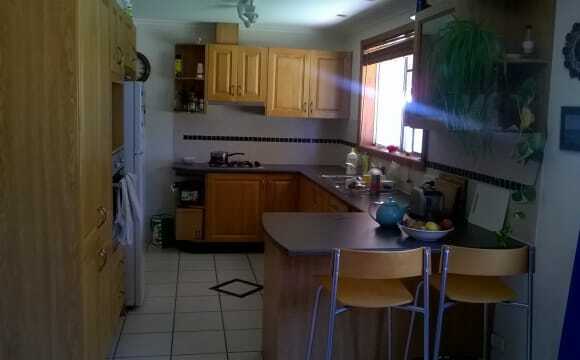 Clean/ fully furnished/ great company/ close to shops and Uni. 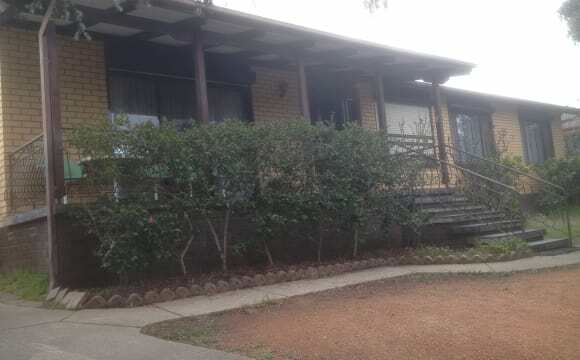 4 bed 2 baths house, sunny aspect, ducted heating/cooling, easy care garden, patio, carpeted bedrooms, laundry, family room &amp; dining with kitchen and separate living area, easy connection to Barton Hwy Groups wellcome, possible furnishing, call. Double storey 3 bedroom townhouse with balconies. Fully furnished with attached 2 car garage. Room available with own bathroom has: Queen bed Two bedside tables Built in wardrobe Balcony access The house was built in 2017 and has: Air conditioning Broadband internet access Built in wardrobes Dishwasher Double glazed windows Heating Secure Parking Study nook Kitchen includes an Asko oven, steam oven, 900mm gas cooktop, dishwasher, stone benches, soft close cabinetry, drop down pendant lighting &amp; a bin drawer system, fridge, microwave. For added space, there is also a walk-in pantry offering plenty of storage for all your utensils &amp; ingredients. There is also 3rd bedroom is used as a shared study/storage. 2 Rooms available in Belconnen 2617 near university and Westfield shopping centre The house is located in the great suburb of McKellar about 9km to the city and 2.5km to University of Canberra Part of a 3 bedroom house with 2 bathrooms The bedrooms come with built-in wardrobe, bed and a table. Bathroom to be shared by 2 housemates Features: Heating, cooling and outdoor entertaining area Car space available The rent include access to the internet and bill I have just moved to that place and looking for 2 people who can pay the rent and other bills on time, have some sense of tidiness and friendly Rent: Single person: $210 p/w Bond equivalent to 4 weeks rent Additional fee for cleaning expenses If you are interested please send me a txt and I will get back to you after office hrs. The house is a nice size, with an undercover deck out the back, good size yard and a single garage for storing gear. As a house we occasional share a meal together or wine/beer, but aren't big partiers, so if that's you this is not the place to be. We don't mind the occasional social gathering, so its not completely ruled out, its just not an every weekend kind of thing. The room itself is of great size, easily fits a king bed. The room features a walk in robe and you will have your own ensuite. There is also lots of storage cupboards within the house. Plus, we have a spare room we use for the occasional interstate guest. As a house we take turns at cleaning the common areas, so am looking for someone who is prepared to pull their weight and is neat and tidy in common spaces. We don't have any pets but occasionally looks after friends dogs, so must be comfortable with them. 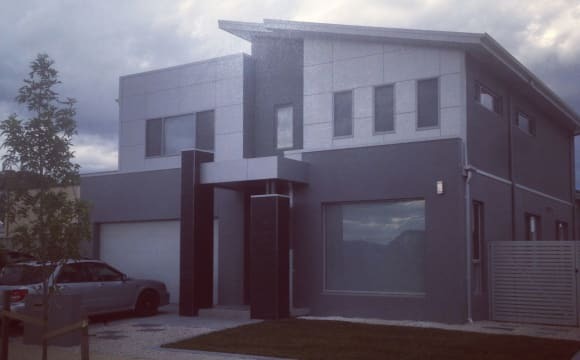 Located in Lawson: A brand new, fully-furnished house with 5 bedrooms. Two bedrooms presently occupied by two professionals. Now, three-single rooms with shared bathroom are available. Bright, spacious living. Brand new furniture, a wardrobe in every bedroom. Reverse ducted air-con; very warm in winter, cool in summer. 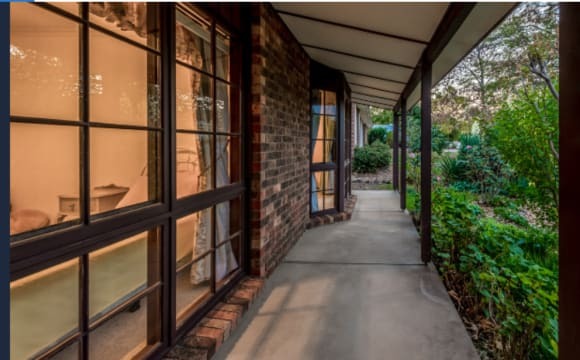 With only a 5-min walk to UC, and the bus to ANU, there's also easy access to Belconnen shopping mall, restaurants on Emu bank, Belconnen Library, aquatic centre and the Labor Club. 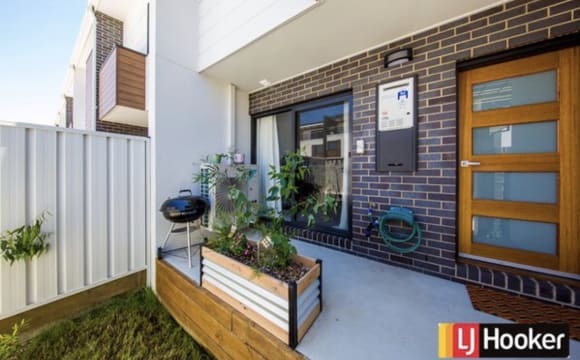 NBN, water and gas are included in rent! Would suit full-time tertiary students and professionals. We are looking to rent out a room which is private, fully furnished and has an ensuite. 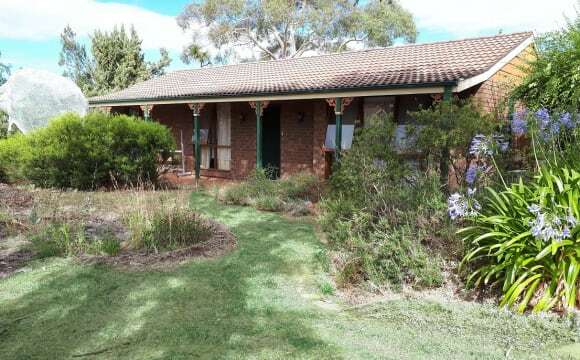 House is located on a short walk to University of Canberra and next to bus stops. Electricity, gas and water included in the weekly rent. 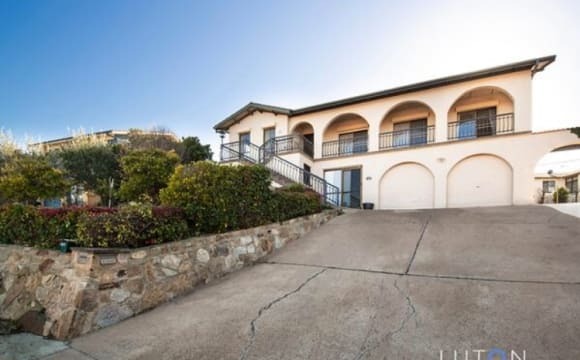 Has great views of the Brindabellas and Black Mountain. Large brand-new Lawson townhouse. Furnished living areas with a fully stocked kitchen. Room available is unfurnished upstairs (but has built in wardrobe). The main bathroom and study nook will be for your use most of the time. There is a spare room which is used occasionally for visiting family. There is a secure double garage with parking space for a small/medium car. There is a courtyard with a planted and flourishing garden to enjoy and I hope that someone else will share my green thumb. The townhouse has all the mod cons heating and cooling, washing machine, dryer (in the garage), dishwasher, gas cooktop and oven. The townhouse is at the end of the complex and backs onto a nature reserve, it is a quiet and light-filled. Downstairs you’ll find the living, dining, kitchen, powder room and the laundry. Upstairs are the master bedroom with en-suite and on the other side of the floor are the two spare rooms. 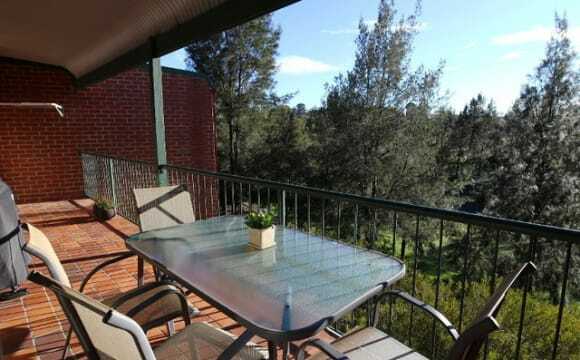 Excellent spot for someone who works or studies in Belconnen (3kms), University of Canberra (200 metres) or further afield in the Civic (7kms) as there are bike paths or buses run which directly into the city. There are local shops, café, restaurants (1.5km) away in Kaleen.